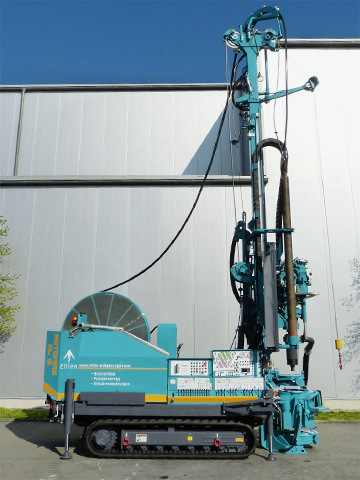 Foundation of the GEOTEC Bohrtechnik GmbH. 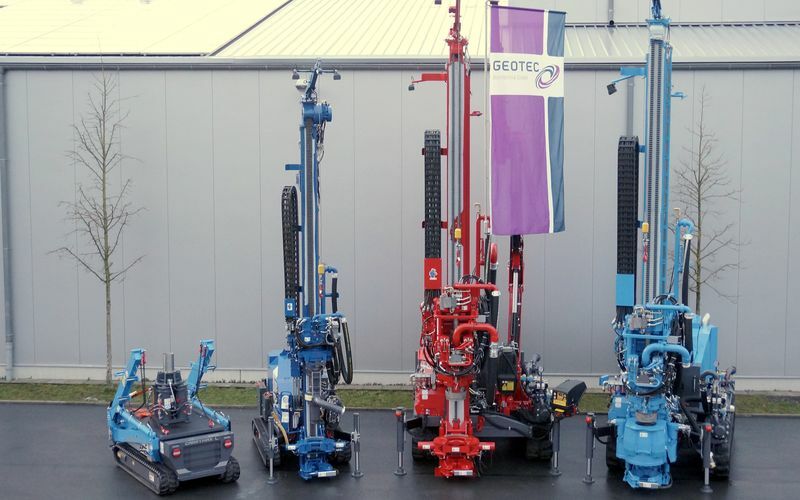 The GEOTEC logo and the product name ROTOMAX are registered trademarks. 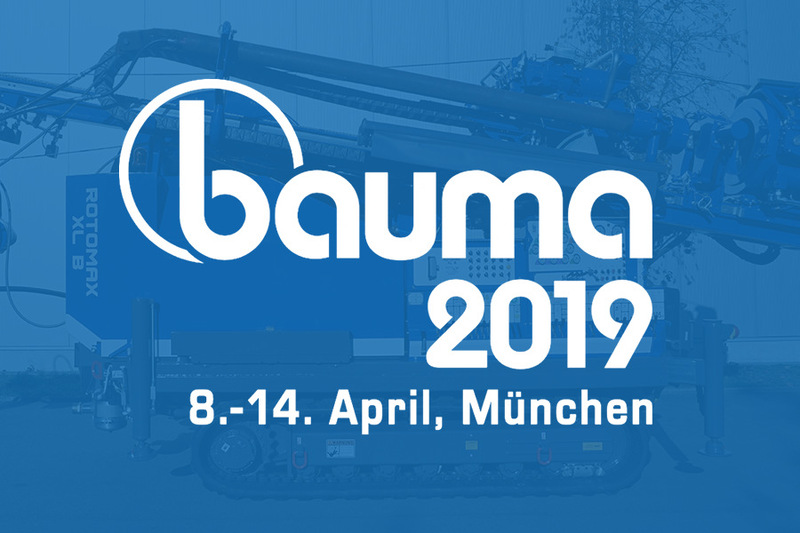 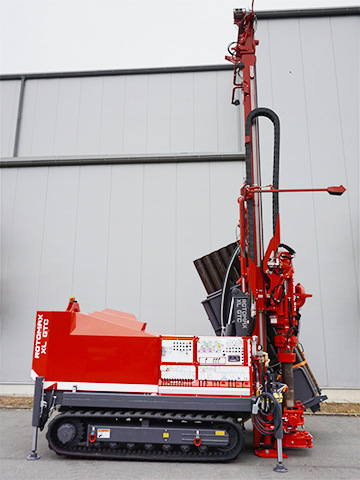 The compact drill rig, controllable via remote control, is on display as a preproduction model at the Hanover exhibition. 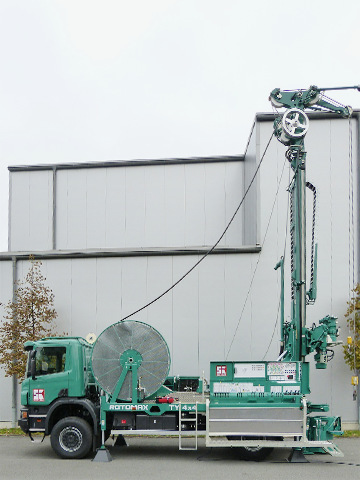 The idea of developing a drill rig as our own product surfaces. 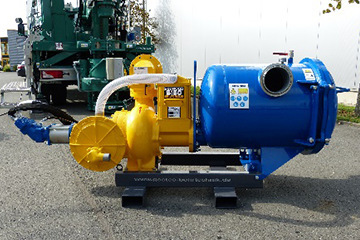 GEOTEC products are produced utilizing newest technologies combined with profound expert knowledge. 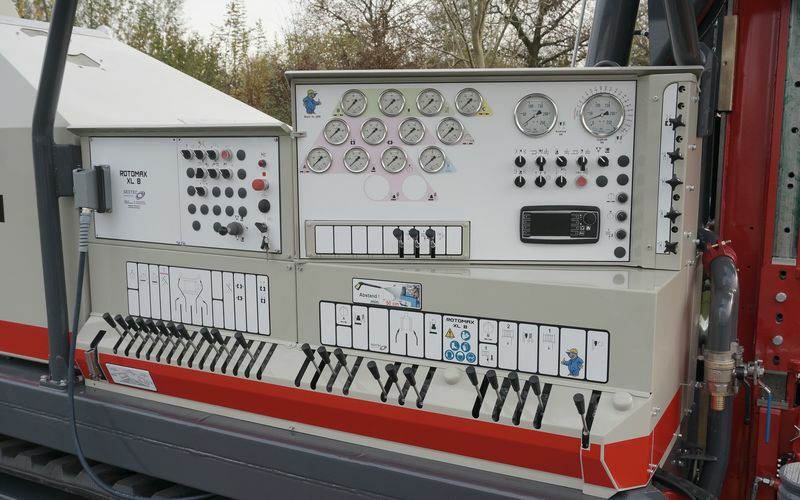 In the development stage, we focus on feedback from our customers and design our innovative drill rigs and components according to our customers´ needs. 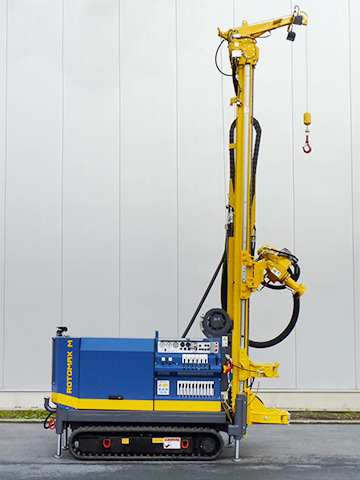 This is a precondition for the high efficiency and productivity of our products, thus providing for the success of our customers. 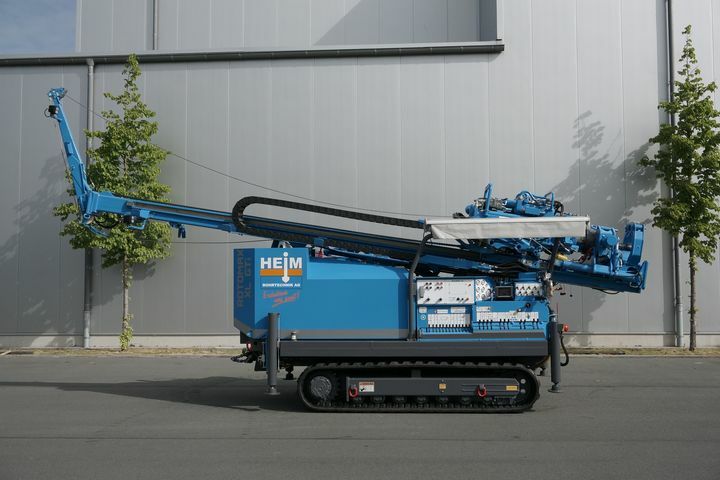 For 16 years, GEOTEC Bohrtechnik GmbH develops and produces high- level vertical drill rigs. 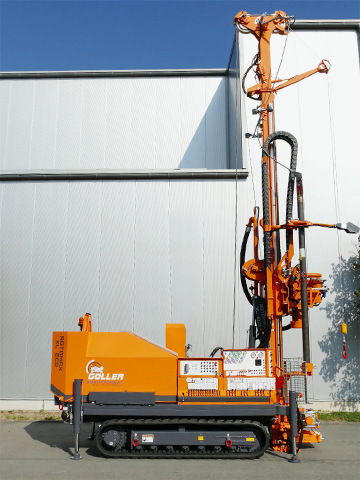 Although these are mainly used for geothermal drillings close to the surface and for well sinking, the drill rigs are also appropriate for conventional drilling with casings, cable drilling, suction drilling, core drilling as well as drilling with an auger. 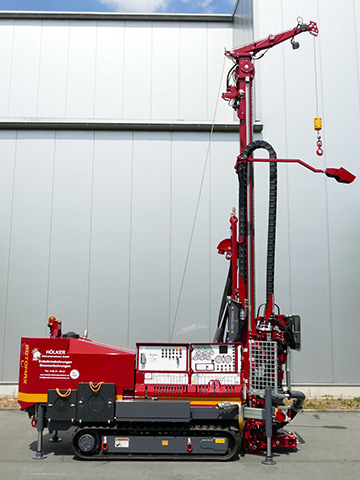 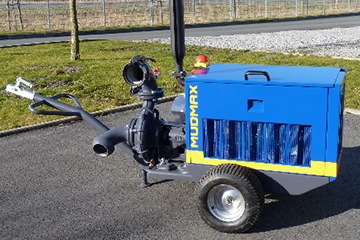 As far as operating comfort, functionality, speed and compact design is concerned, ROTOMAX drill rigs are unique and market leaders in critical sectors. 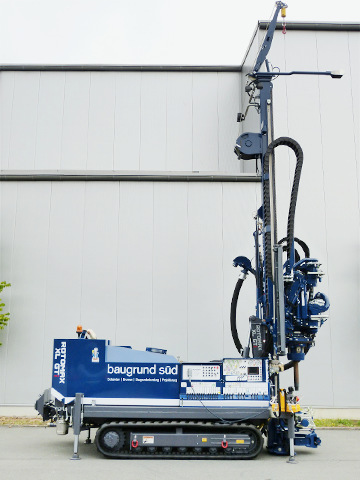 With our innovative concepts and our capabilities to transfer these with our 3D – CAD construction, we are capable of producing excellent, self- produced serial machines. 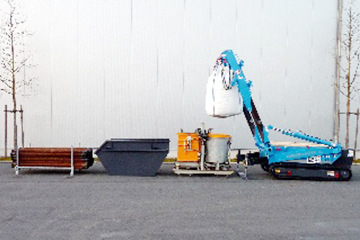 As an operator, you will appreciate them. 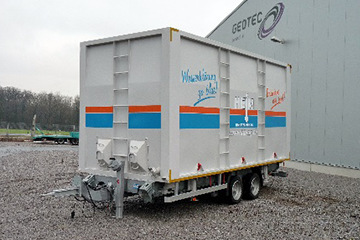 The GEOTEC all around service is a first-class option you as our customer should make use of. 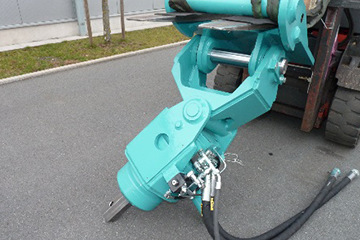 Our customer support for your ROTOMAX drill rigs or special machines goes beyond the successful final inspection and handing-over to our customers. 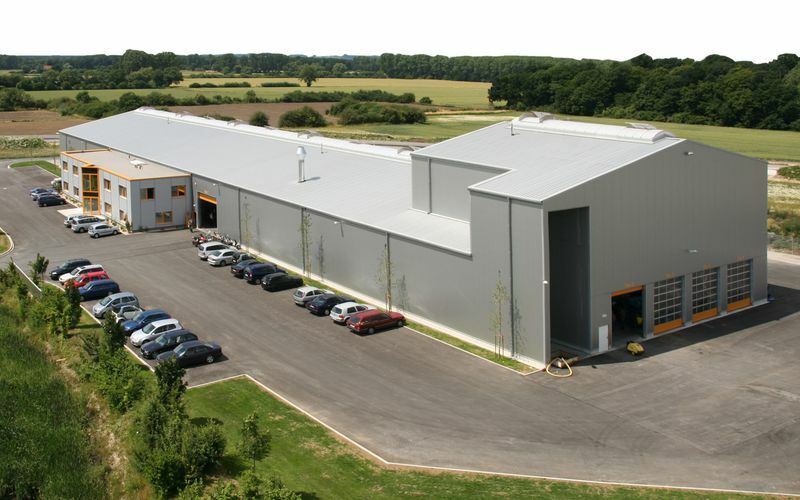 It continues with a “qualified partnership” to go along with a custom-fit machine service.